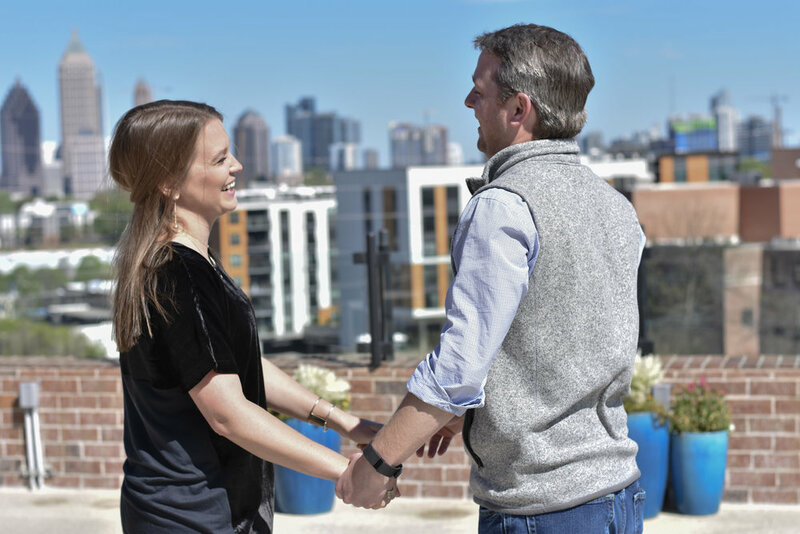 Andrew reached out to me about a month & a half ago with lots of ideas & so much excitement about proposing to Beth. He currently lives in Chattanooga so when he came into town on the weekends (& Beth was working), we would meet up to plan, site visit, etc. The day finally arrived & it was PERFECT. 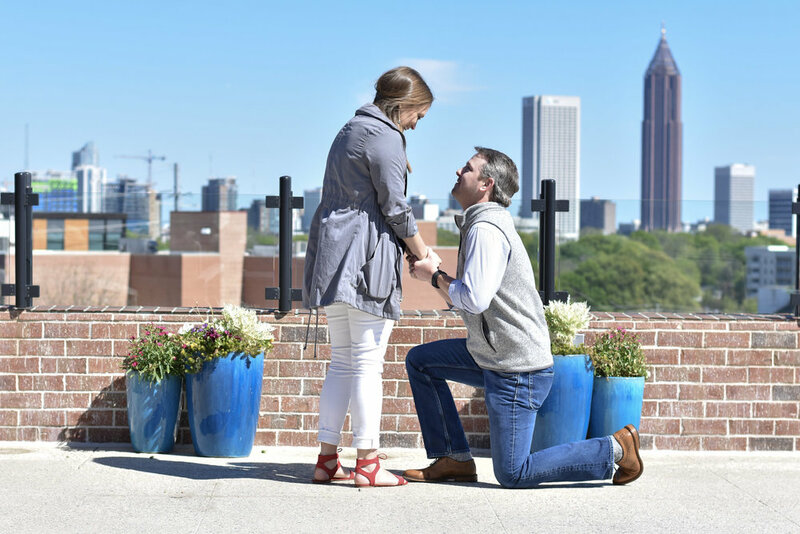 A gorgeous day on a beautiful rooftop with a STUNNING ring. Andrew put so much thought & love into making the day perfect & I have so much respect for that. 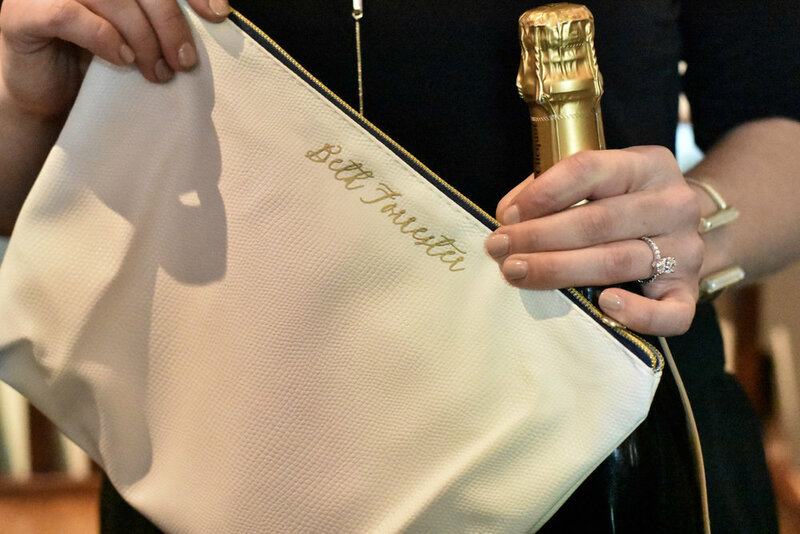 Most girls have been thinking about the day they get engaged since they were little, & going the extra mile to make it special is something she'll never forget. 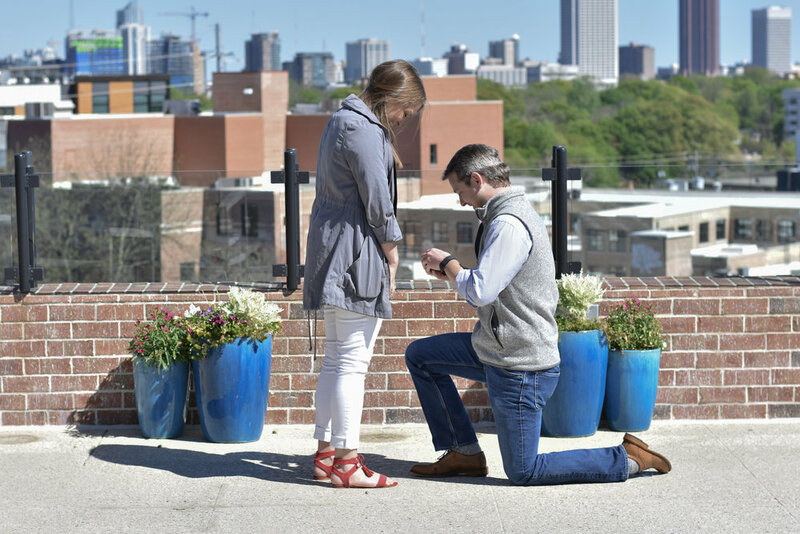 Guys -- have a photographer capture your proposal! You will cherish those photos & memories for a lifetime. Congrats Beth + Andrew! You have so much love & excitement ahead.